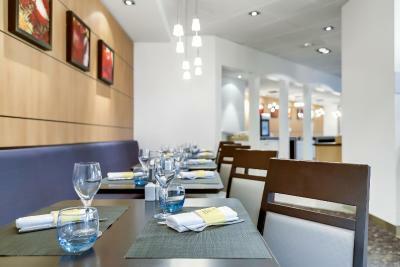 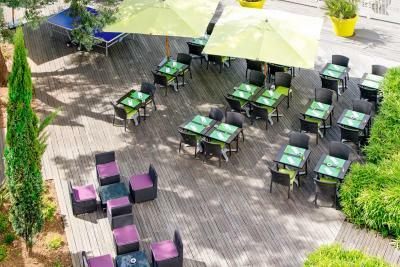 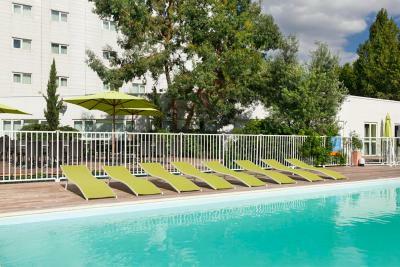 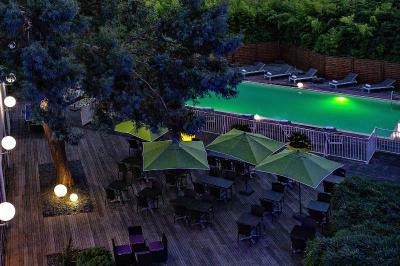 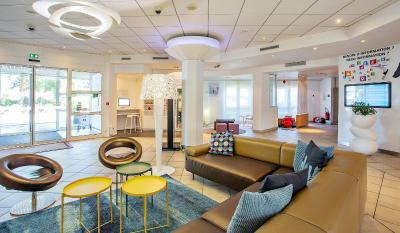 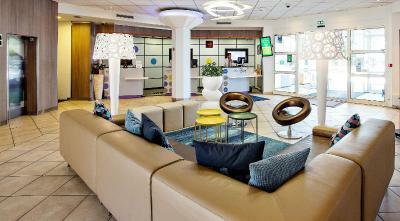 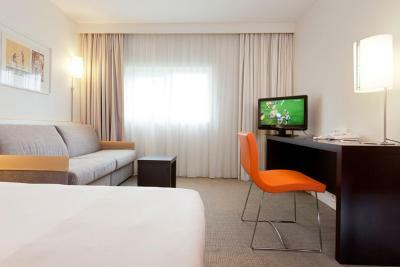 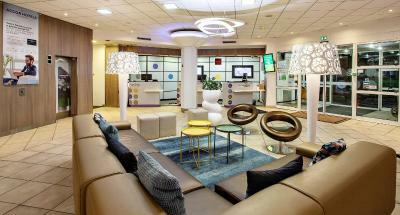 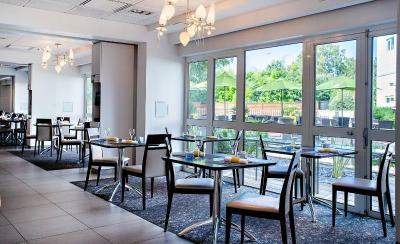 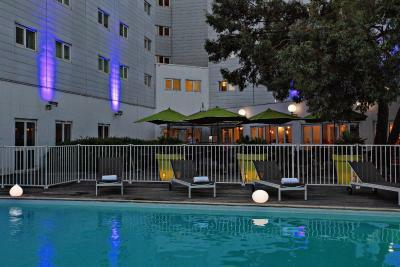 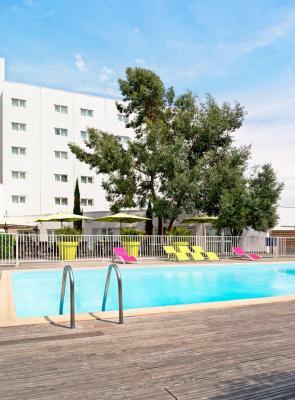 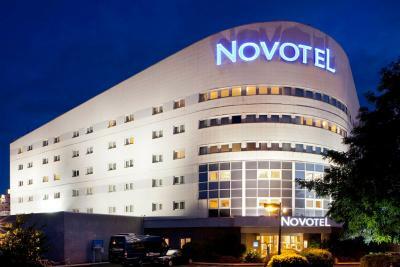 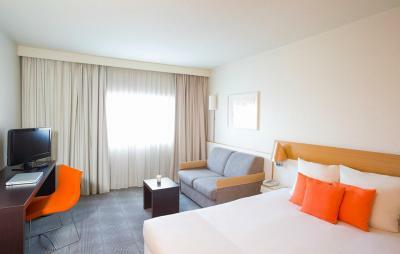 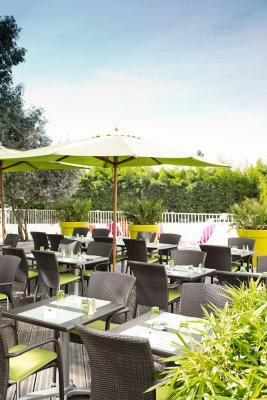 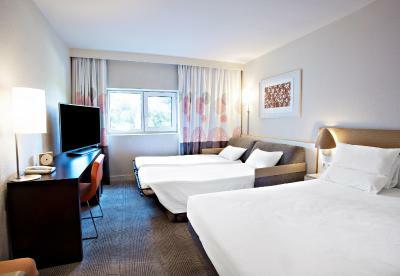 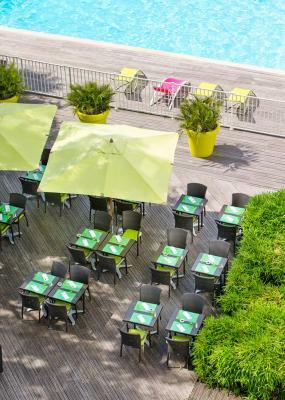 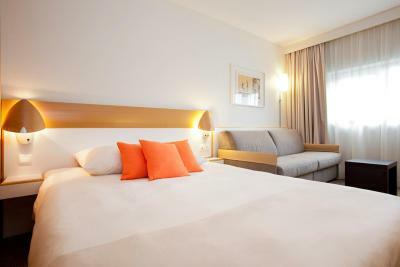 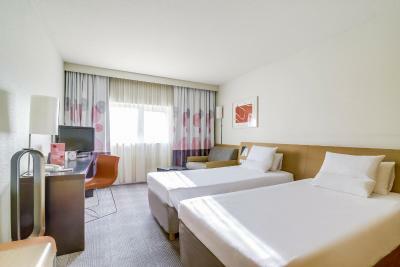 Lock in a great price for Novotel Paris Orly Rungis - rated 8 by recent guests. 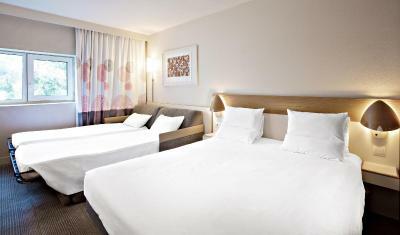 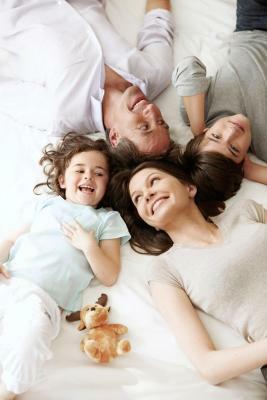 Very clean and comfortable beds,customer service is on TOP. 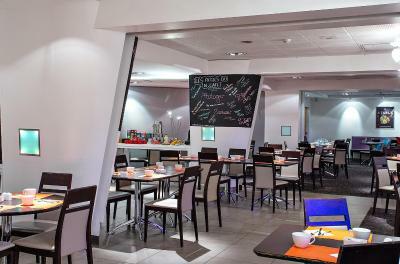 Good evening meals in the restaurant. 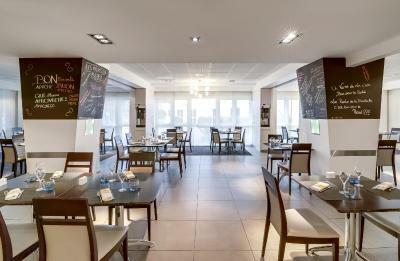 but breakfast was a bit limited. 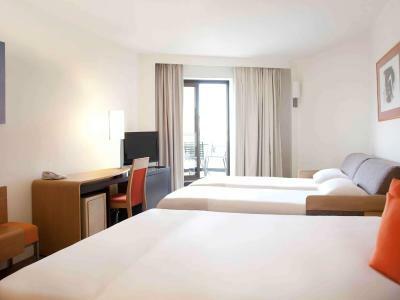 Silic Business Park is 1 miles away and Jean Monnet Convention Centre is a 7-minute drive from the hotel. 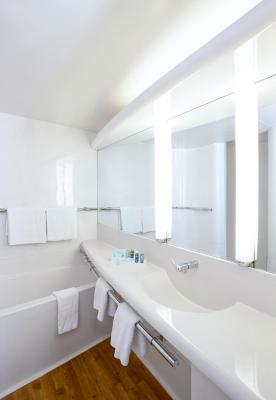 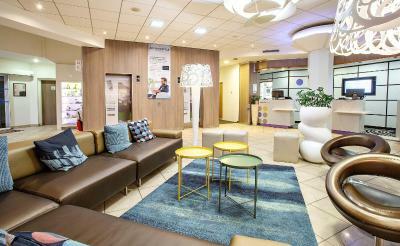 Paris-Orly Airport is 2.5 miles from Novotel Paris Orly Rungis. 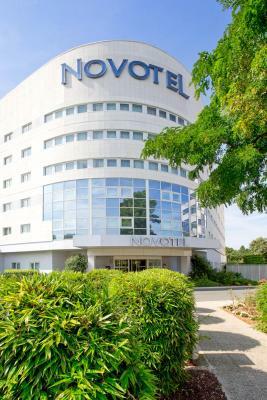 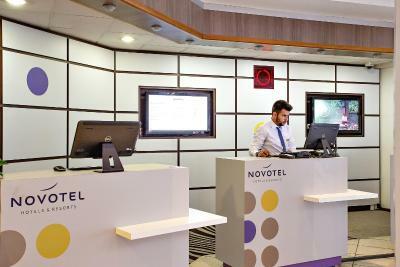 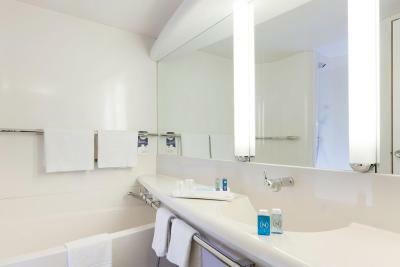 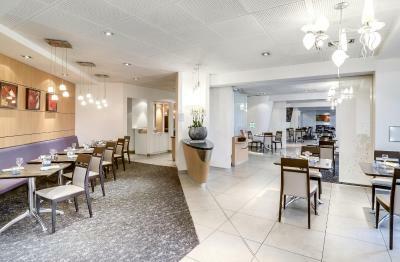 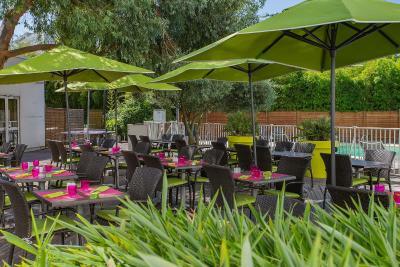 Novotel Paris Orly Rungis has been welcoming Booking.com guests since 4 Jul 2008. 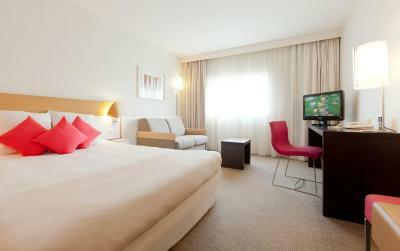 This room features a flat-screen TV and free Wi-Fi access. 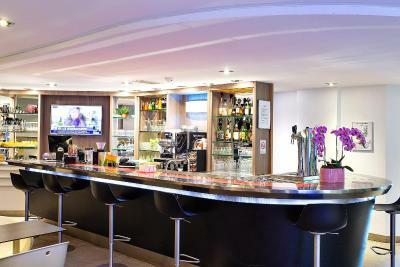 A minibar and tea and coffee making facilities are provided. 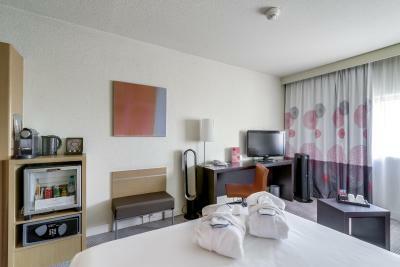 This twin room features a soundproofing, minibar and electric kettle. 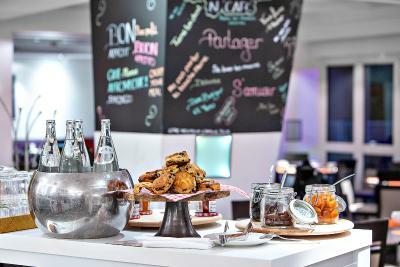 House rules Novotel Paris Orly Rungis takes special requests - add in the next step!